Help A Student This Holiday Season! • Donate to a Ham­per: Donate items, mon­e­tary or in-kind, to help sup­ply a ham­per, OR donate toys to our hol­i­day Toy Dri­ve! 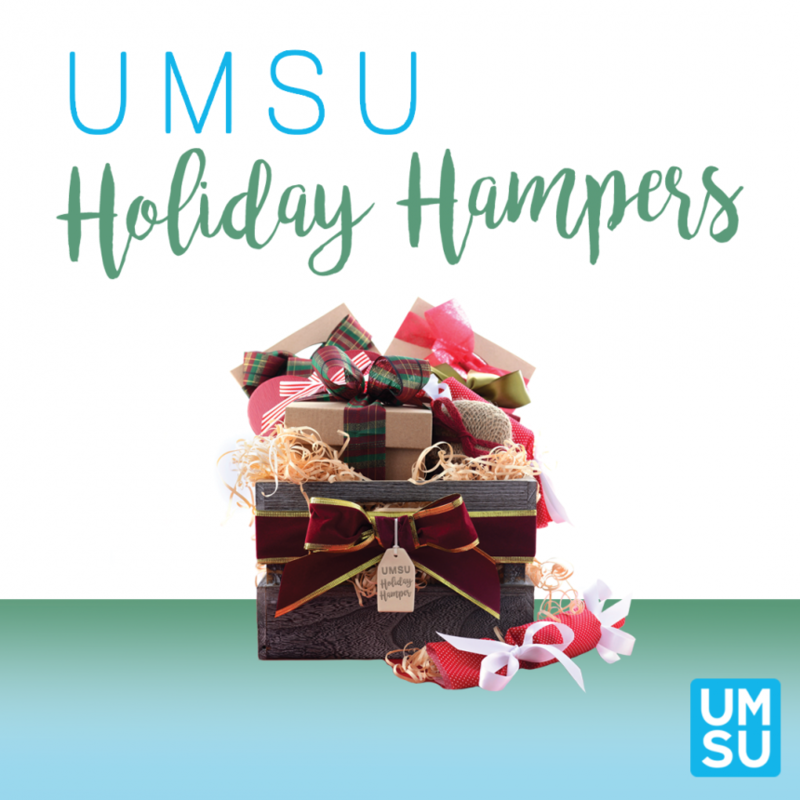 To request a ham­per, learn more about how you can sup­port UofM stu­dents through this ini­tia­tive, or view a list of items for the ham­pers, please take a look at this!